Home / News / Fans happy with Katamarayudu teaser postponement! 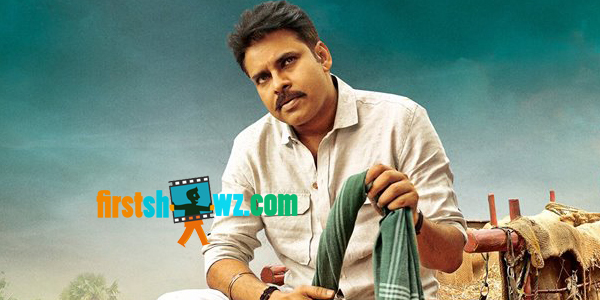 Fans happy with Katamarayudu teaser postponement! Republic Day special treat has been postponed. Production house North Star Entertainments have confirmed the news. With Youth of Andhra Pradesh deciding to participate in the #APDemandsSpecialStatus protest at RK Beach in Vizag on the 26th January, the makers have decided to postpone Katamarayudu teaser and Pawan Kalyan’s fans welcomed the decision.